It’s been a little over two weeks since Wayne dropped Dedication 6 on us, let’s just say I haven’t stopped banging it yet. 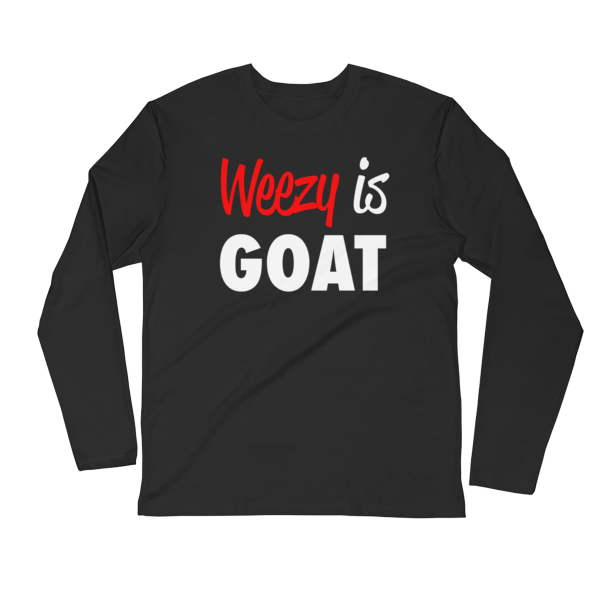 Due to the never ending Weezy hate that has gone on in the last 7 years, I’ve stopped wasting time worrying about how the world responds to Lil Wayne projects. 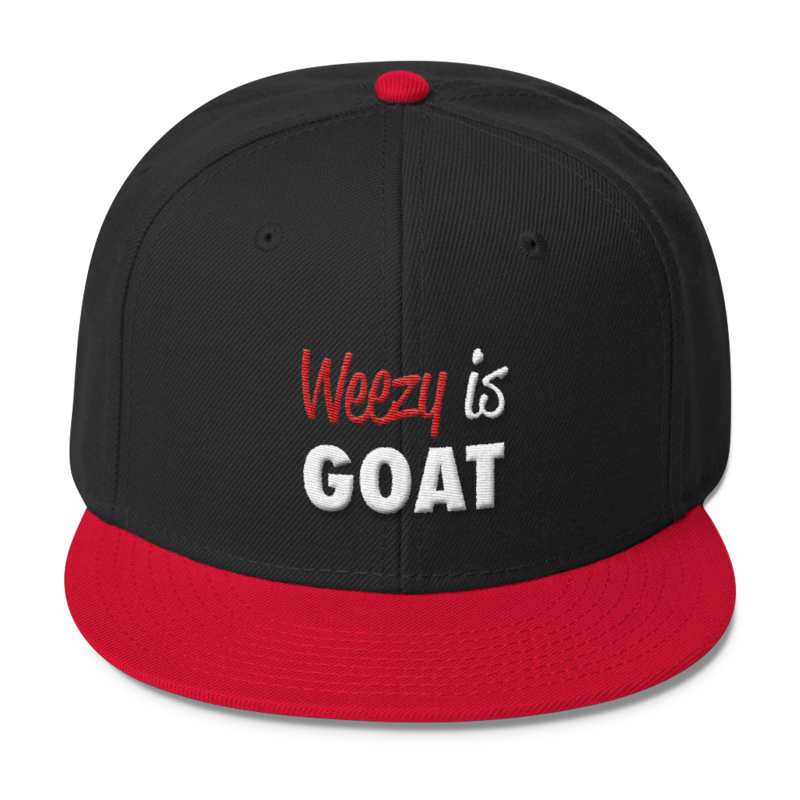 Ever since the Free Weezy Album (FWA) was criminally slept on, it became clear that the media couldn’t be trusted to give accurate reviews either. 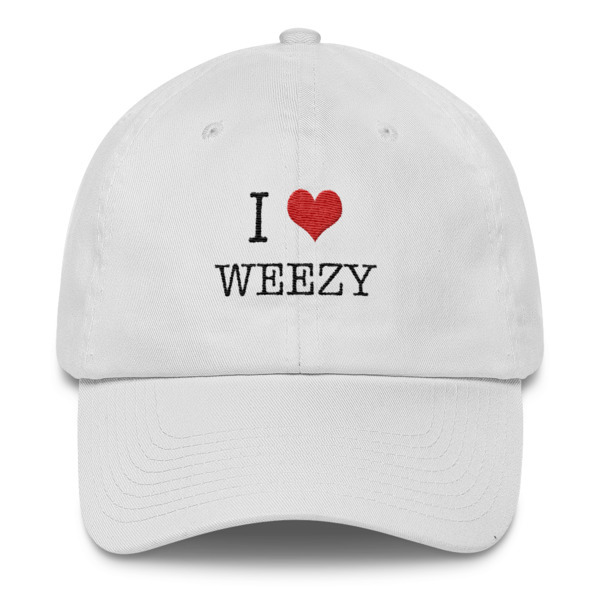 However, I’m incredibly glad to see that Weezy got so much overdue love online over such a truly great piece of work. 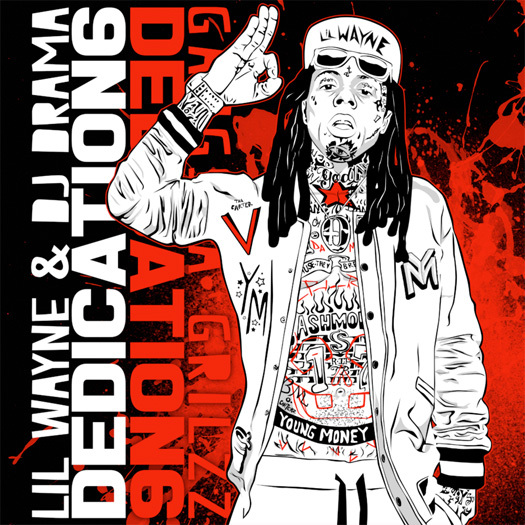 I’m still holding out hope we get the rumored part 2 to start enjoying in the next couple of months, but Dedication 6 provides more than enough for me to enjoy some classic Wayne that is miles above most of his competition. This mixtape features Wayne at his finest, a mixture of going hard for long stretches of freestyle mastery with a complex level of tone changes that makes you feel like your listening to 4 different Lil Wayne’s. If you haven’t checked out Dedication 6 yet do yourself a favor and get on it. 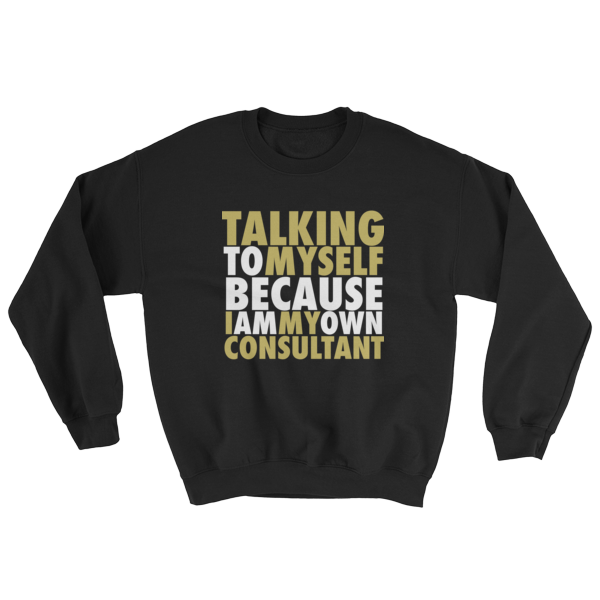 Personal favorites are Menace 2 Society, Fly Away, What’s Next, and Bank Account. Special shoutout to Gudda Gudda who once again turns out some amazing verses as he always does. Other standout verses come from Zoey Dollaz and Nicki Minaj who do their part to make sure the Young Money boss’ latest tape was a standout. Until the next treat we get from Mr. Carter, let’s light one up to the reigning champ. 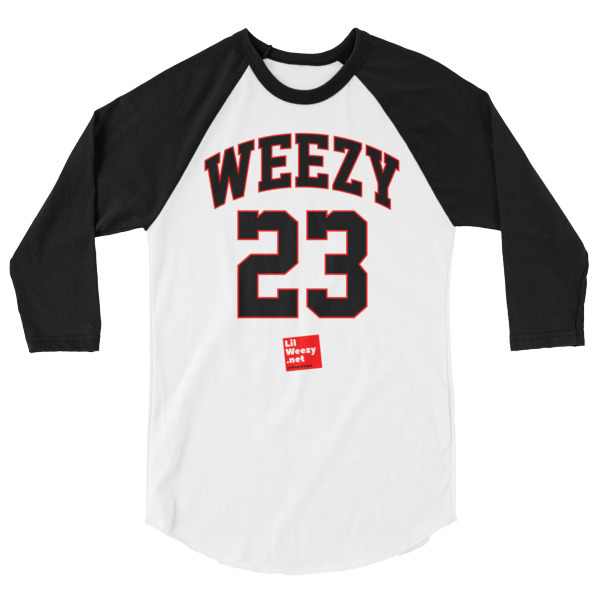 Lil Wayne, aka Weezy, the greatest rapper of all time.